Spring Break should be spent in the warm sun, soaking up the rays, and embracing a luxurious vacation. 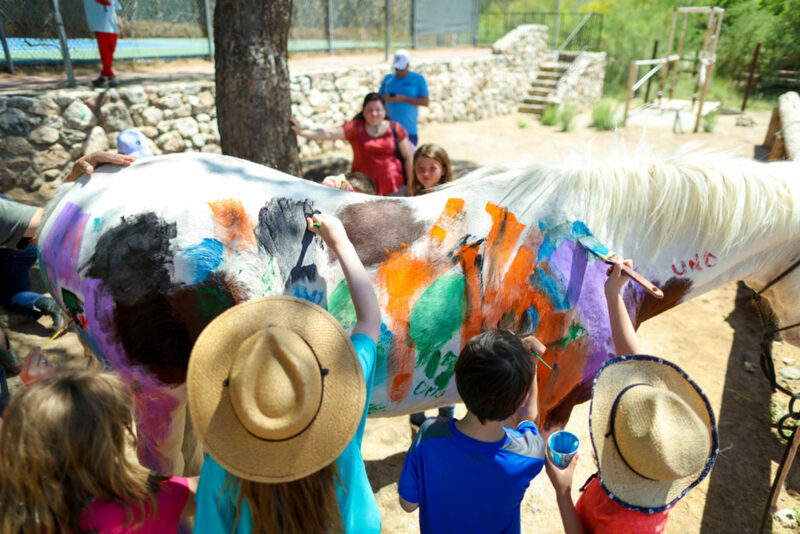 Tanque Verde Ranch is top of the game for family getaways, especially during this time of the year. In April, The Ranch is in its most coveted season. Perfectly warm days, perfectly cool temperatures at night and the perfect time to be down in Arizona. Join us for this all-inclusive package and enjoy Spring Break Tucson-style! *Rates based on double occupancy and subject to sales tax. Gratuities not included. 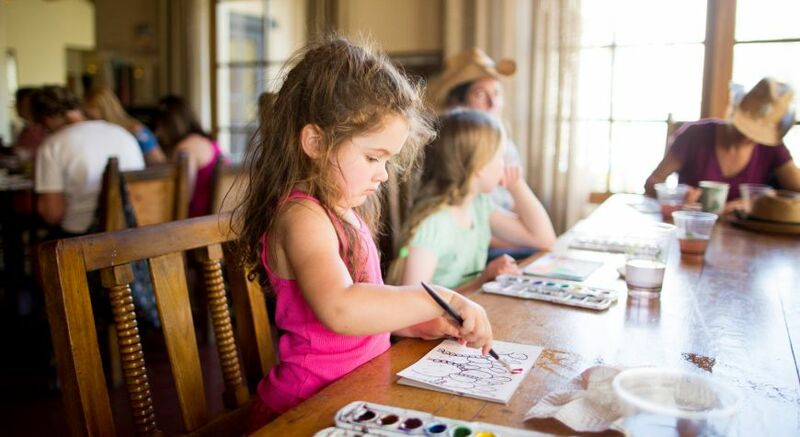 Visit http://www.tanqueverderanch.com/portfolio-item/spring-break/ to book your spring break family vacation today!